Usain Bolt has said that he is still considering adding the 400 metres or long jump to his repertoire. Last week Bolt said that he was considering branching out for the 2016 Olympics in Rio de Janeiro. At an event in Tokyo bolt said that he wants to “find something else now to strive towards.” He said that he’ll see what he decides at the start of the season. 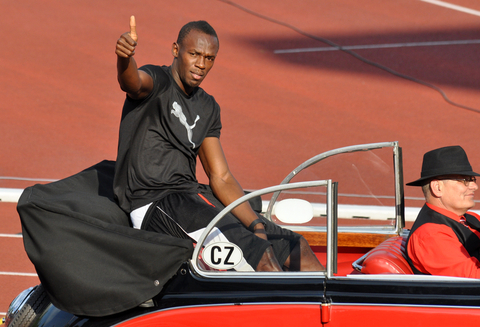 Bolt retained his 100m and 200m Olympic titles this year which he described as an “honour”. Bolt said that for him to go home after the Olympics “sit down, and reflect on what just happened, it was emotional” and added that it was a “wonderful stepping stone” in his life.